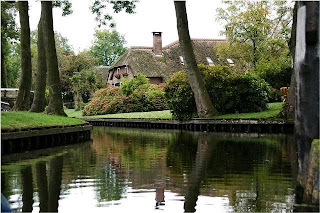 Giethoorn is beautiful place. Amazing photos. 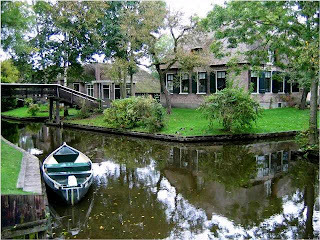 I am surprised to heard that Giethoorn has no roads. 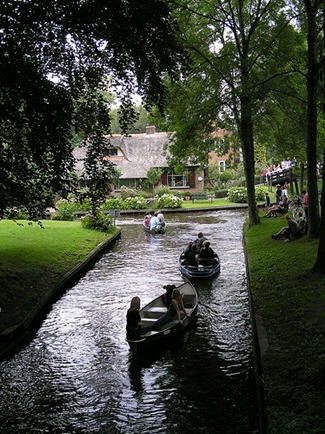 Really it would be a relaxing & stunning experience. Thanks for sharing.